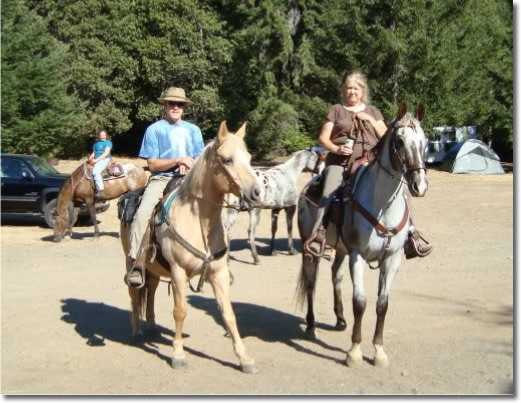 The Redwood Unit holds an annual Membership Drive ride. In the past, the membership ride has been a weekend long event. New members are able to attend this ride for free. See the Newsletter for more information about the next Membership Drive Ride!